Winter season is coming with extreme cold weather and chilling breeze so people should get ready to with warm outfits, shoes , hats and mufflers to keep themselves warm. Us of mufflers is on peak in winter season. 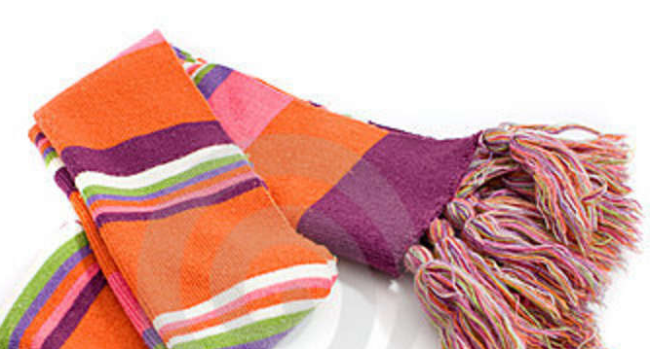 Woolen mufflers are most frequently used items of winter season. So designers launch exclusive variety of mufflers every year to facilitate people to select best muffler according to their taste and choice. 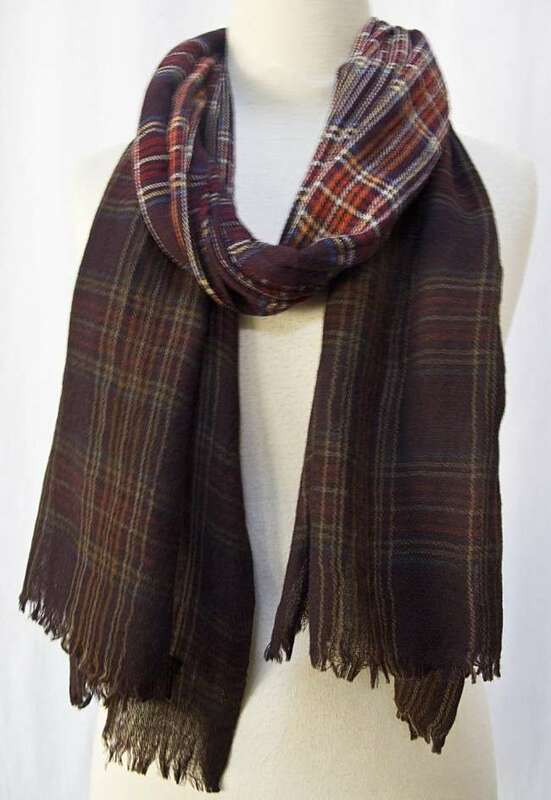 Mufflers of versatile styles, prints, features and colors are available in markets to grab attention of customers but trend of black muffler is o full bloom this season among both genders. Black adds natural grace to personality and black mufflers have edgy benefit that they can be paired with versatile options like skirts, monochrome tops, shirts , coats, blazers and jackets. Let‘s move toward our main topic of discussion that is “Decent Mufflers for Winter Season”. 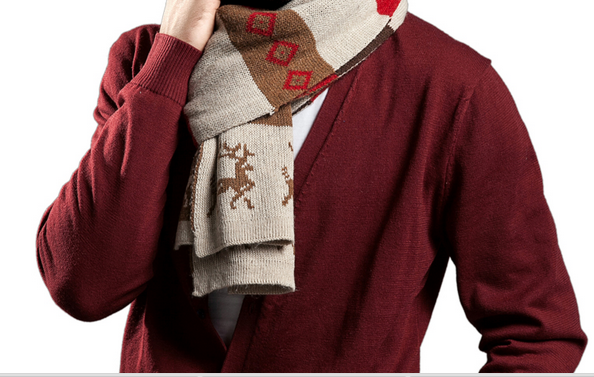 Mufflers of distinct style and block prints are famous among people. 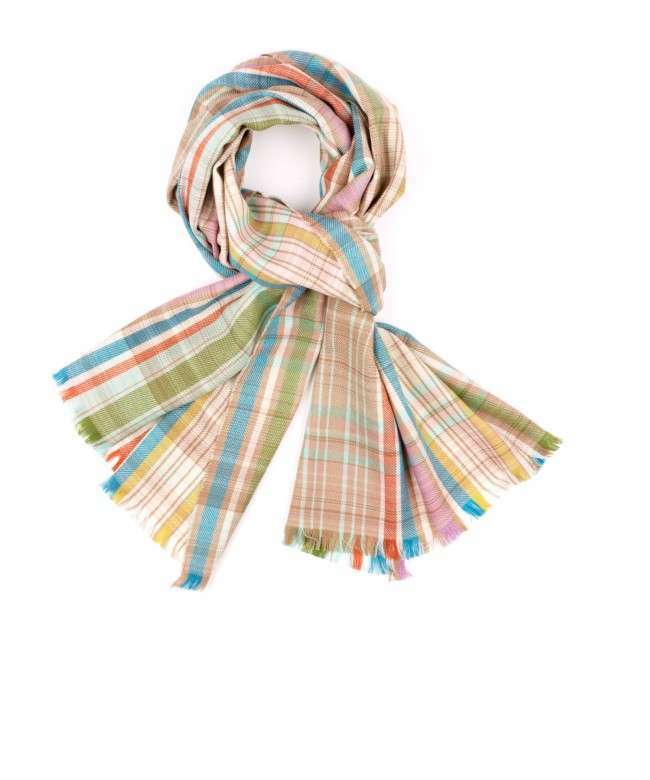 Colorful mufflers are beautifully printed with contrast block prints to give mufflers classy and cultural look. Simple colorful mufflers are also popular among clients. 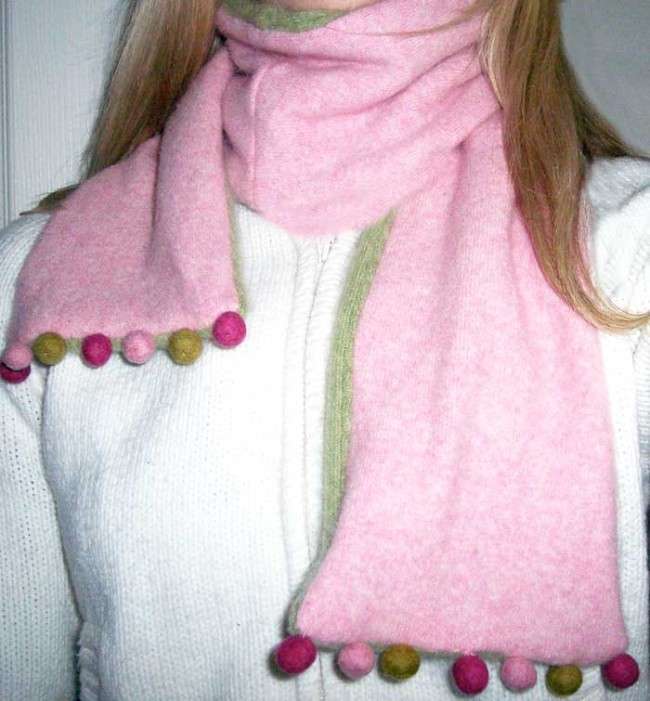 Clients like to carry simple woolen mufflers of bright and stunning colors during winter season with stylish outfits for smart look. 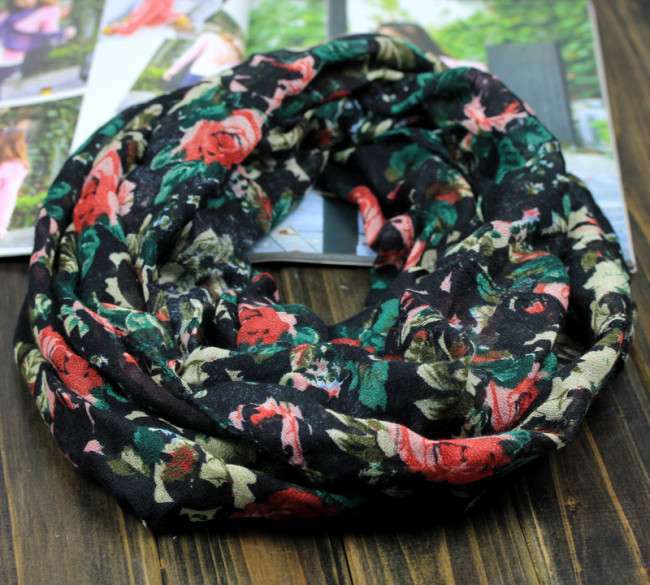 Floral print mufflers have gain much popularity among ladies. 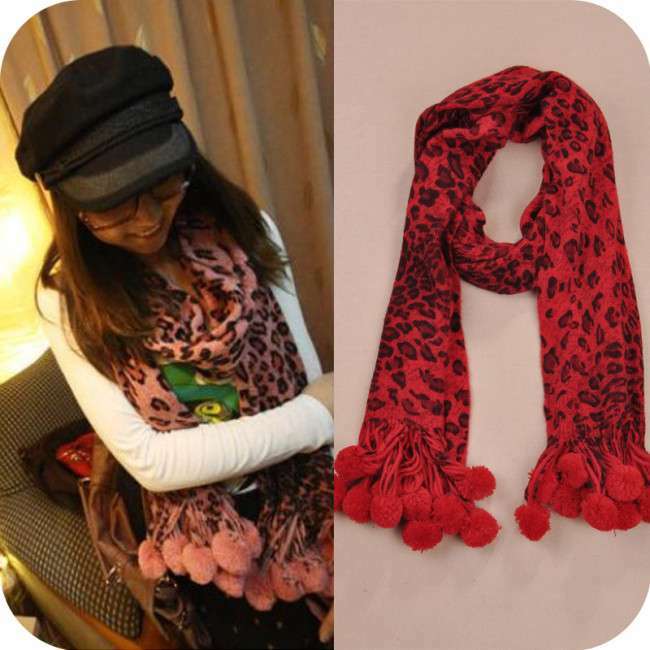 Warm mufflers elegantly designed with small or large flowers are uniquely designed to give ladies smart look. 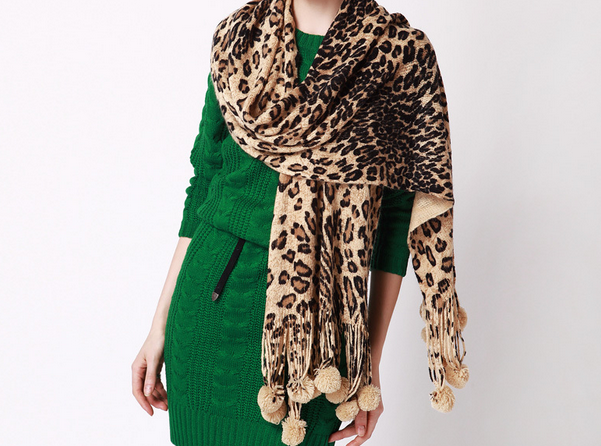 Floral printed mufflers have quality that they can be matched with colorful outfits. 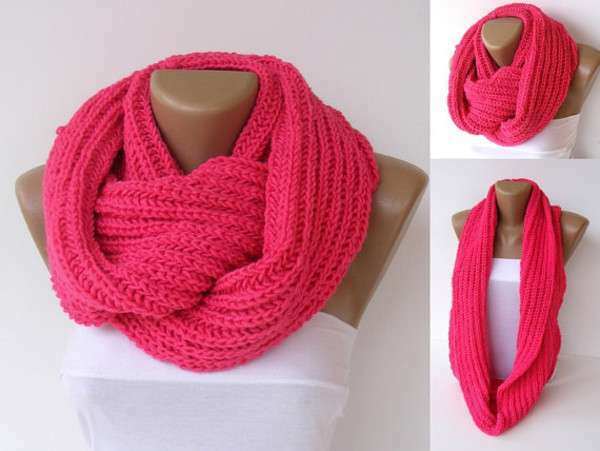 Stipped mufflers are also “in” in fashion and people like to wear colorful stripped mufflers for nice look. Striped mufflers are mostly worn by ladies with skirts or simple outfits. 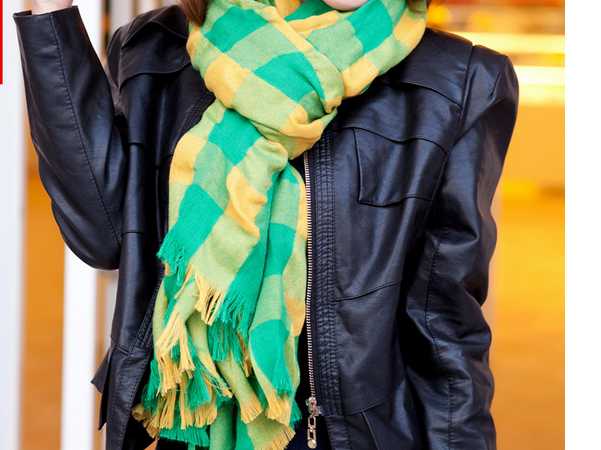 In short Mufflers are key fashion trend of winter season and people love to wear stylish colorful simple or printed mufflers to keep them warm and protected from cold temperature. Next story How to Apply Make Up During Winter?